This is a varied role in which you will have the opportunity to develop and enhance existing administrative systems and processes and develop your experience in a high-profile organisation, in which you will be supported to fulfil your potential. Educated to a minimum of GCSE level with five passes including English and Maths, you will also be a competent and confident user of IT systems, including Microsoft Office and databases. The ability to liaise with a wide range of stakeholders in a polite and professional manner is essential in this role, as you will often be the first point of contact for responding to enquiries. Previous experience in a commercial and/or HR-related administrative role would be advantageous, combined with the ability to work on your own initiative and with minimal supervision. You would be joining an established team, therefore, the ability to work collaboratively with team members is essential. 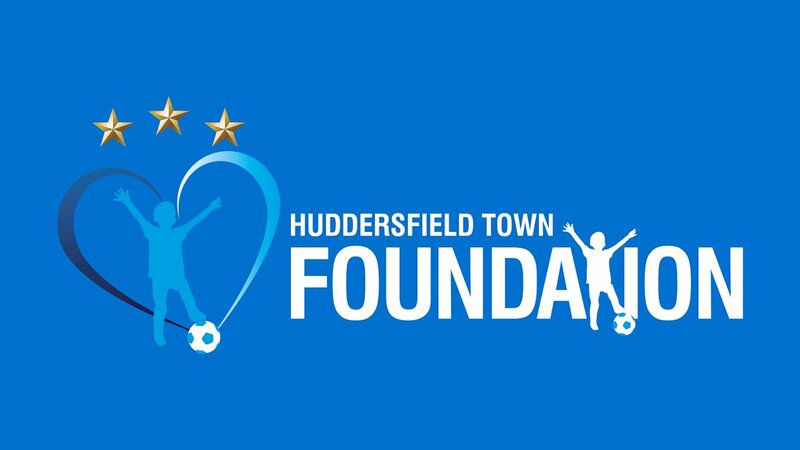 The successful candidate will be expected to be a positive ambassador for the Foundation and to consistently adhere to the Huddersfield Town Foundation Code of Conduct. We receive a high volume of applications for our vacancies and as such we encourage you to include with your CV a covering letter (up to two pages of A4) detailing how you feel you match our requirements. Please note that the volume of applications received prevents us from being able to provide feedback at short-listing stage. For a full job description and person specification, please CLICK HERE! Huddersfield Town is committed to safeguarding and promoting the welfare of children and young people and expects all staff and volunteers to share this commitment. As this role is likely to involve the supervision of and work with children and young people or vulnerable adults, the successful candidate will require an Enhanced Criminal Records Check (CRC) through the Disclosure and Barring Service (DBS) and clearance for work in football by the FA. As such, this post is exempt from the Rehabilitation of Offenders Act (1974) and applicants must disclose all previous convictions including spent convictions. The Huddersfield Town Foundation and Huddersfield Town AFC are diverse environments in which all characteristics under the Equality Act 2010 are respected and celebrated. We are committed to making our employees feel valued and included and to achieve their full potential. We have a zero-tolerance approach to any form of discrimination and we are committed to the redress of any inequalities by taking positive action where appropriate. We therefore welcome applications from all individuals who feel they meet the requirements of the role, and particularly from BAME applicants who are currently under-represented within the organisation. We are also a Disability Confident Committed employer and we welcome applications from candidates with a disability. To apply please forward your CV and covering letter to recruitment@htafcfoundation.com by noon on Sunday 2 December 2018. Alternatively, you may post your application to: Head of Business Support, Huddersfield Town Foundation, Leeds Road Playing Fields, Leeds Road, Huddersfield, HD2 1YY.